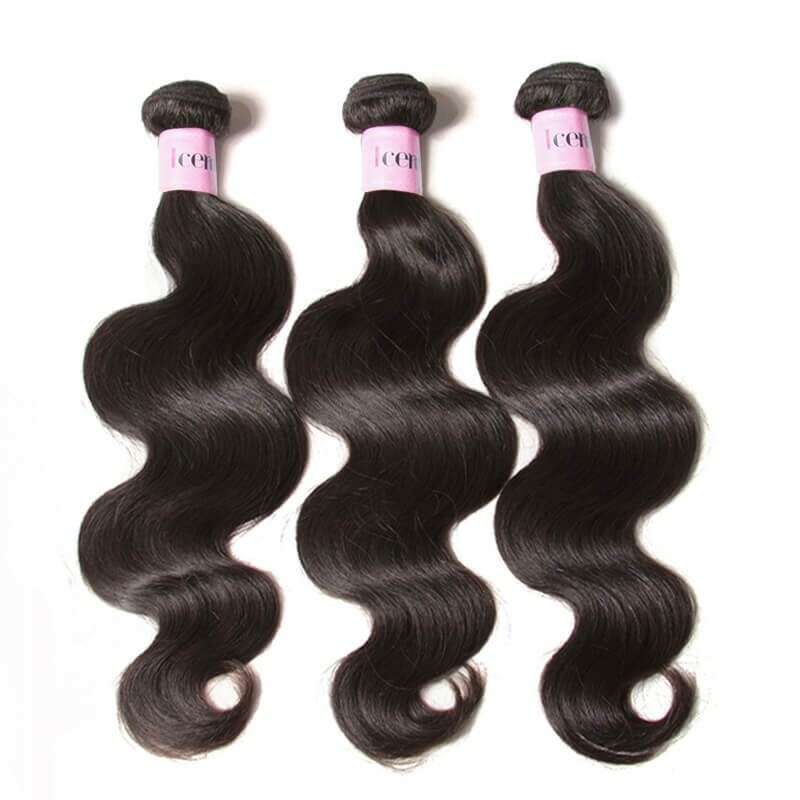 If you wear or stock 100% human hair extensions then a lot of work goes in to making sure they are cleaned and styled properly. 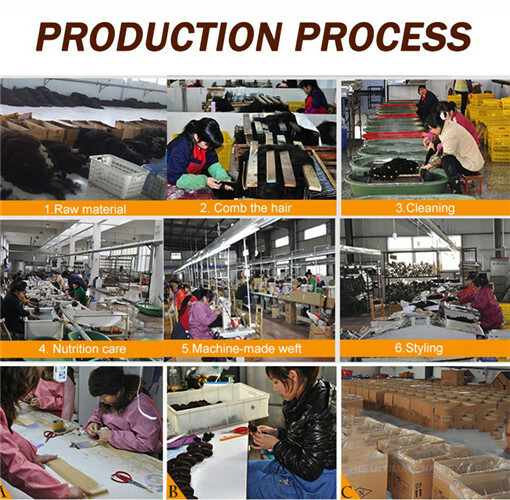 UNice prides itself, as one of the premier hair extensions brands in China, on making sure all its products are sourced ethically. 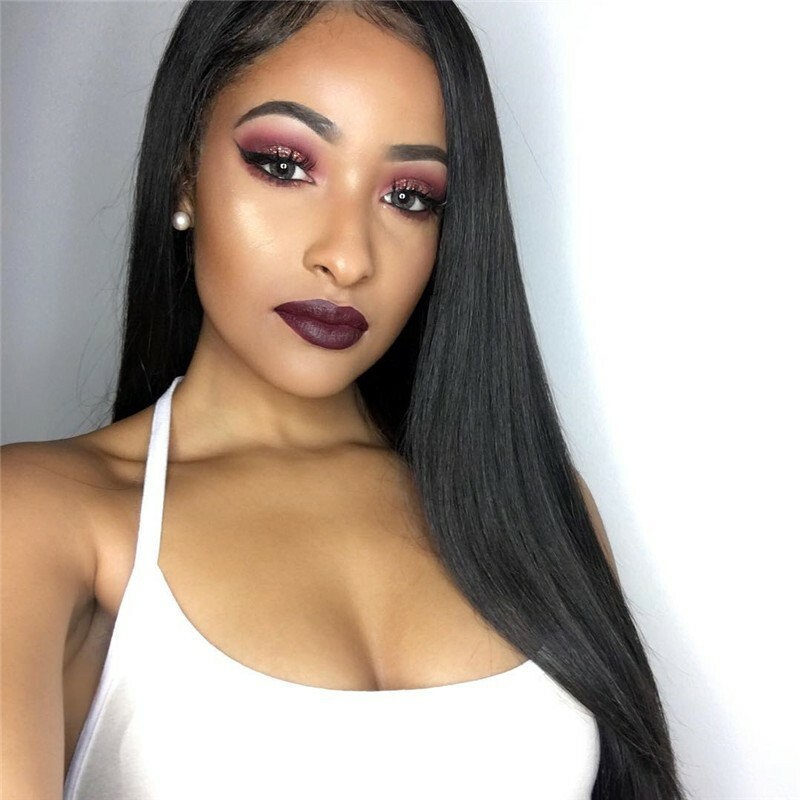 At every stage of the process as they work their way to the shelf, and ultimately your head, we take great care to every one of our Hair Extensions is treated delicately and safely. 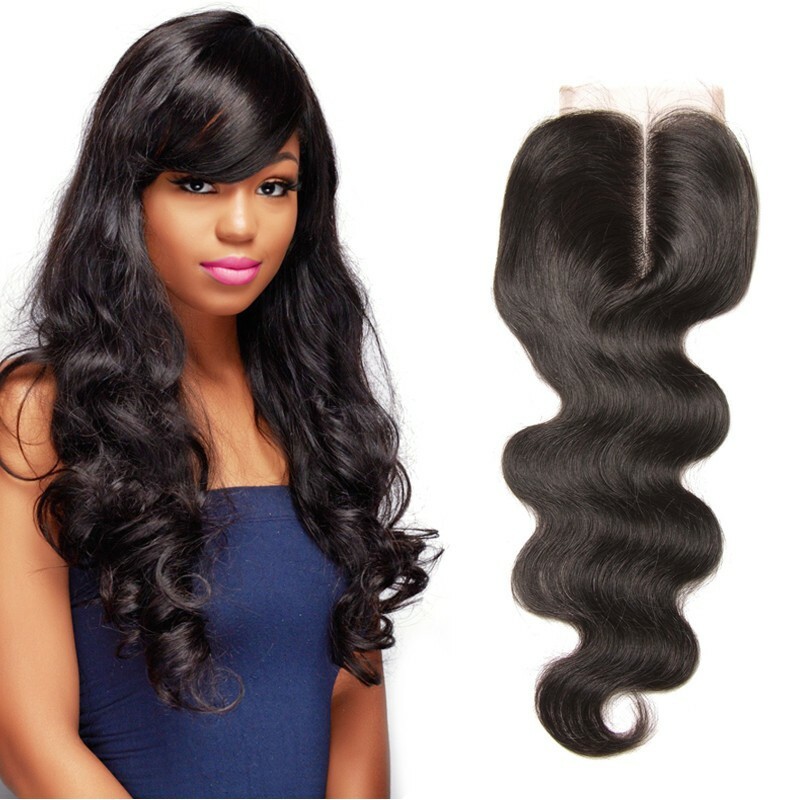 Do you know how the hair comes into bundles or weaves after it was cut from donors? Subscribe UNice channel to reveal to untold story behind your amazing hair. 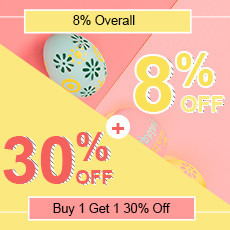 Don't forget to share with others! 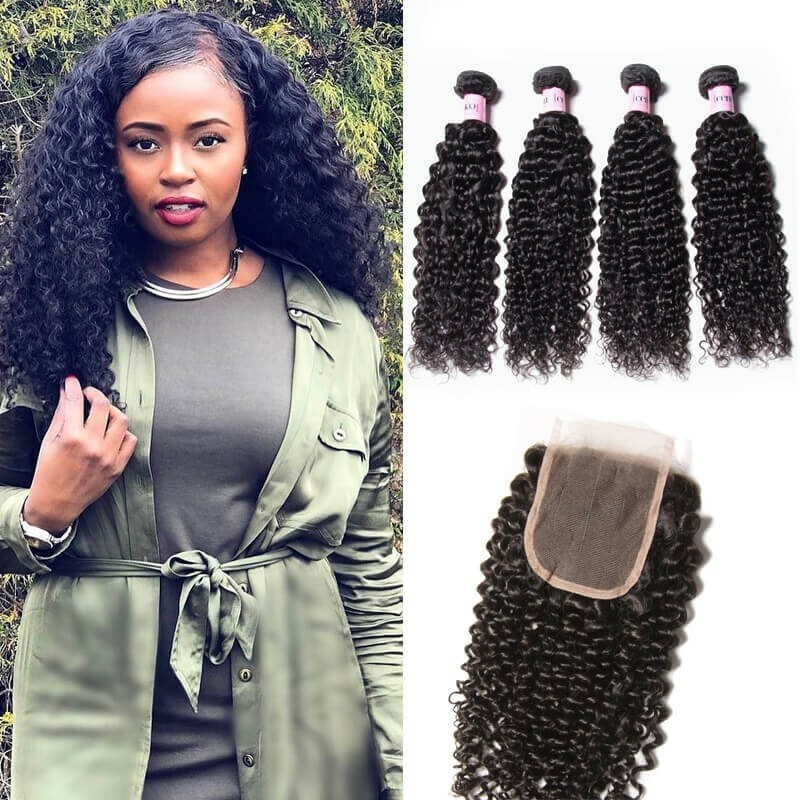 Now,we will share its process in detail to make you understand the steps that can be good for your health and it will also help you know how to care and maintain your waving hair weaves’ style. In the processing process, the first step is use acid to wash, with high-temperature cooking, and then the same principle and pressure cooker stereotypes made cabinet volume, at least after 6 similar processes, there will be no harm to the body of any material residue. 1. The first stage is the disinfectant and dyeing process. Acid treatment, which cut off the cuticle. After acid hair will not be knotted, and after acid hair is called mature hair. 2. Catalytic and neutralization, catalytic role is to make the hair more easily fade, and is to achieve acid and alkali, and before are used in acidic syrup, with alkaline medicine and its neutralization. 3. Hair and shampoo, according to customer requirements with different colors, and hair on the excess fuel on the line washing.Once the hair is fully cleansed it is sorted into lengths and then bleached and coloured to achieve the right shade. 5. 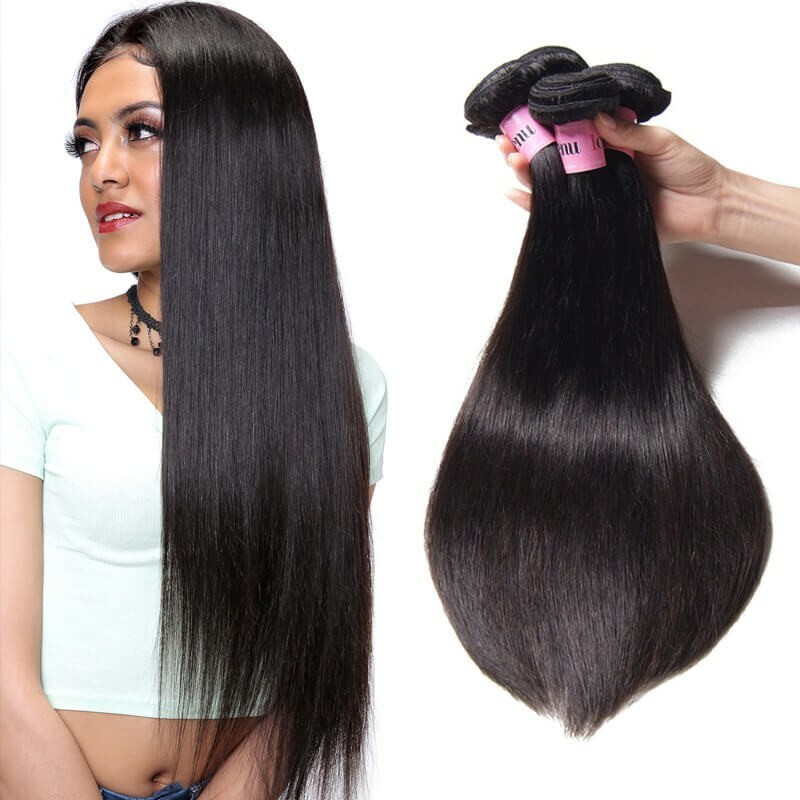 Double needle sewing: the hair will be neat according to a certain important measurement, through the triple-made the same weight and size of hair curtains, and the above thread and dirt combed clean. 6. High-temperature stereotypes: the color of the hair after the two-pin mechanism to make high-temperature stereotypes through a variety of curvature. 7. Packaging, according to customer requirements, the use of packaging materials for packaging, packaged directly into the finished product area, pending delivery. 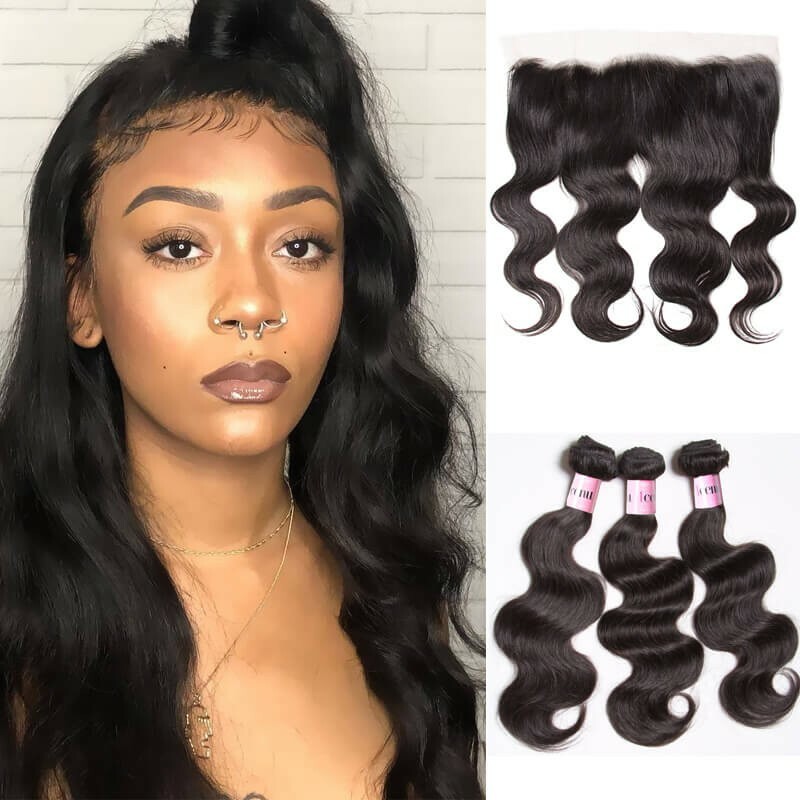 UNice Hair production process is all very rigorous steps,no matter from materials to techniques require very high, so we can provide many best quality virgin human hair styles,brazilian curly hair, hair bundles with closure,hair extensions,wigs and so on, and the price is very reasonable,I believe you will be satisfied.